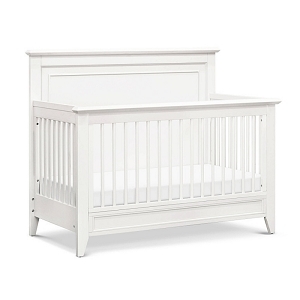 A baby crib is one of the most essential investments you will make as a new parent. 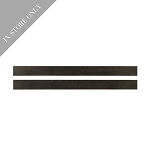 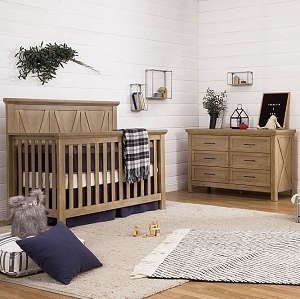 Feel confident in your furniture purchase at SugarBabies! 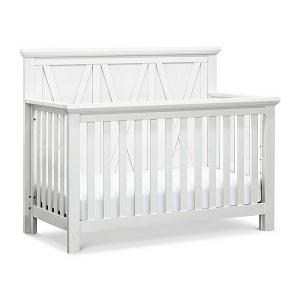 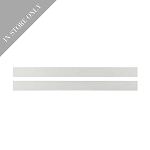 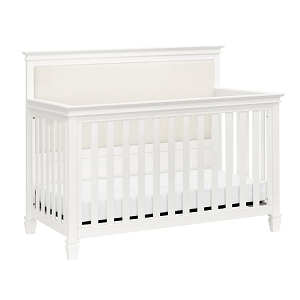 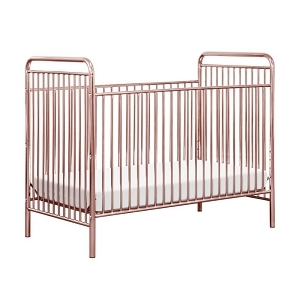 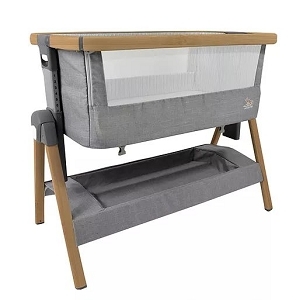 We stock only quality cribs that are both fashion forward and JPMA Certified for safety! 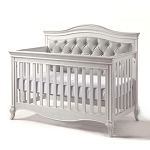 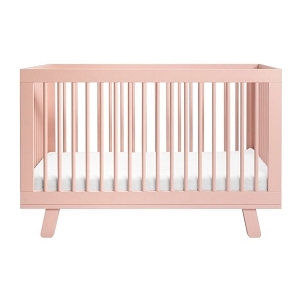 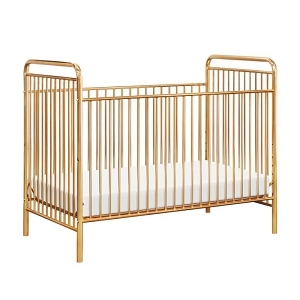 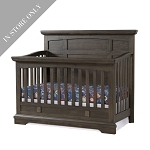 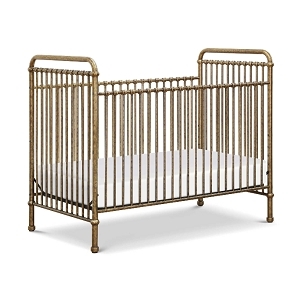 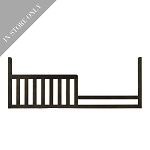 Find a crib that meets your designer needs and also converts to a toddler or full size bed for longevity! 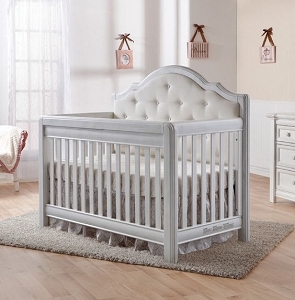 Whatever your style need & budget we have what you are shopping for!